When you hire Malek Construction to be your general contractor, you should know that we take the opportunity very seriously. We know that the impression some general contractors leave in Northeast Ohio isn’t the best, but we break out of the mold with a culture of professionalism. We train our team to do what we say we’re going to do. We put an emphasis on communication, meaning we call you back when you call us and always make sure you’re comfortable with how your project is going. 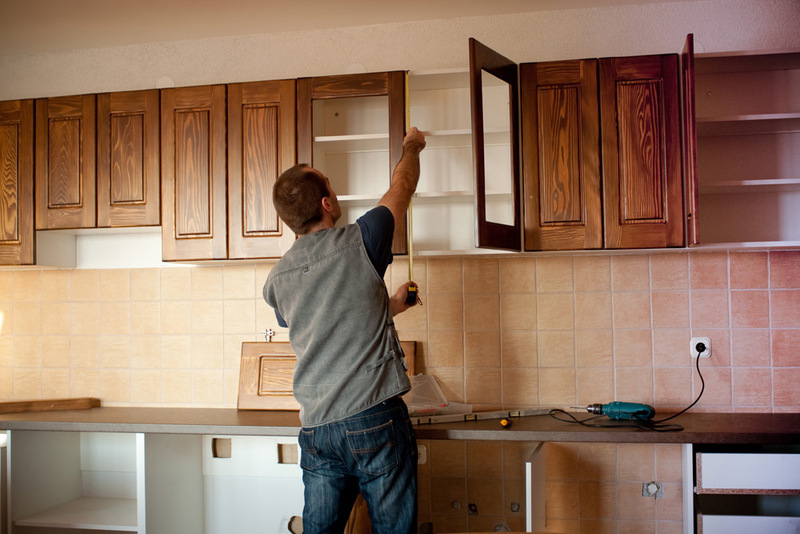 Regardless of what kind of remodel or renovation service you use us for, we stand behind our work and our crew so you’ll end up with a home improvement you love.